Does Lowering Screen Resolution Increase Battery Life? Does lowering screen resolution increase battery life, or does doing so even save battery? Today, we’ll discuss this topic try to answer this question. When it comes to mobile devices, battery life is always a noticeable concern. Some people may care a bit less while some people consider it fundamental. However, no matter who the user is, battery life is always an important element. Modern technologies have allowed some important steps towards the future, opening the roads for new horizons. New features are constantly included in the newest products, while some old ones are abandoned. At the same time, internal components are getting more power efficient, especially when talking about the processors. Unfortunately, there’s still that one component that ends up consuming most of our battery: the display. There are many ways to reduce power consumption, but how much does the screen resolution impact our batteries? First of all, before getting into the focal aspects of the article, let’s talk about one important element: the display technology. Most of us already know that nowadays, LCD and OLED screens are the most popular ones. While their function is exactly the same, they work in very different ways. Moreover, they have some unique properties, which make them more suitable for certain applications. The thing we’re gonna talk about is the light source. In fact, the way these displays illuminate can make a huge difference in the battery life of your device. LCD panels are composed of liquid crystals, which get polarized by the controller circuits to show certain images and colors. These crystals are illuminated from behind by a dedicated light source, called backlight. This light is always active and the brightness can vary depending on the settings, but it’s not affected by the displayed image. The advantage is that the power consumption is much more predictable, while the downside is the lack of good power-saving options. OLED panels are composed by individual groups of RGB LEDs that form pixels. Some panels use the pen-tile technology to share certain LEDs among two pixels, thus reducing costs and power consumption, but also lowering the image quality. Based on the technology, we can easily understand that a red pixel consumes less power than a white one. For the same reason, a black pixel won’t use any power at all. Yes, screen size matters. You should always keep in mind that screen sizes are measured diagonally, therefore the increase in size is not linear. 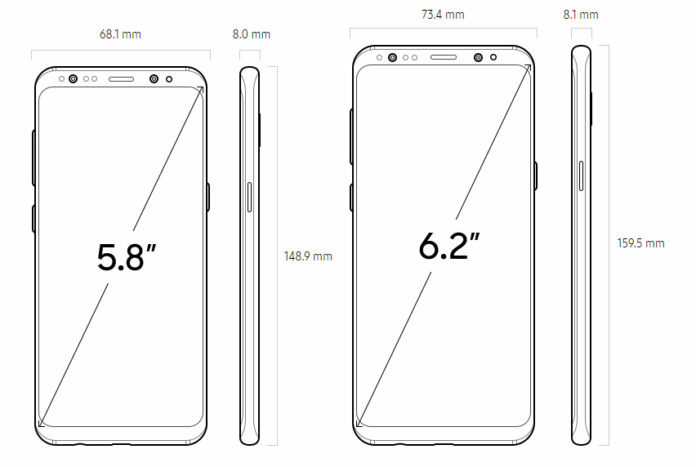 When calculating the total overall screen surface, you’ll notice that there’s not much difference between a 2″ diagonal and a 2.5″ one. 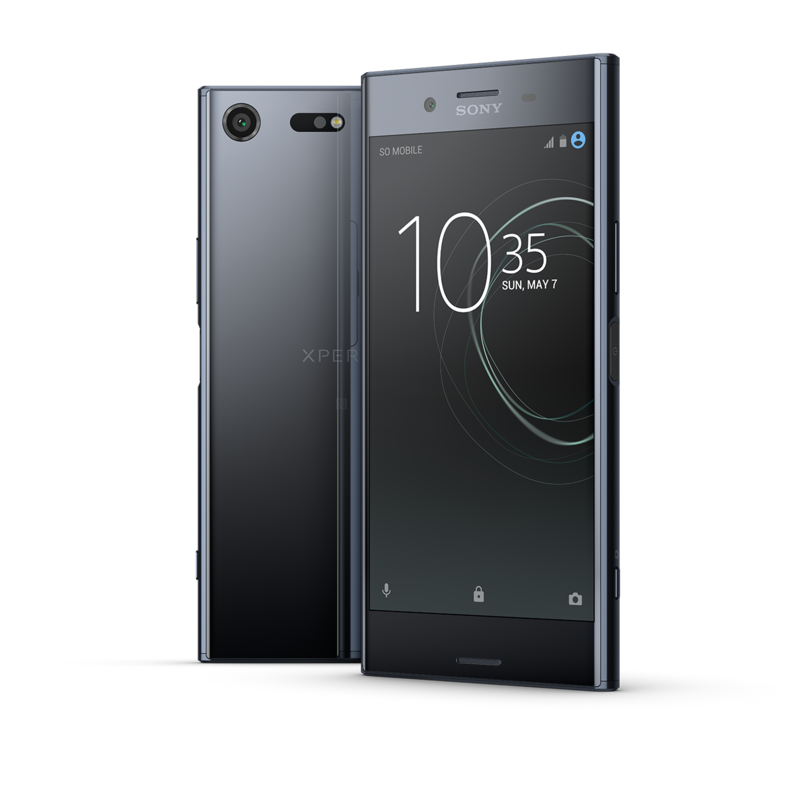 However, the difference becomes more considerable when comparing a 5.5″ display to a 6″ one. 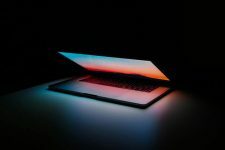 Usually, when a manufacturer releases a device in two different screen sizes, the bigger device has a bigger battery to cover the power consumption difference – and sometimes adds a little extra. For this reason, screen size is not something you should worry about. Just in case, make sure the battery size is adequate for the display when you’re buying a new device. As already mentioned previously, brightness is the uppermost element when it comes to power consumption. Different panels act differently, with the OLED ones generally being the more efficient option. The reason for this is that the user can set the preferred brightness with both, but OLED displays can vary the brightness across the panel based on the displayed image. We have also acknowledged that some colors consume less power than others, especially the primary ones. While lowering the brightness would be the ultimate power-saving solution, it’s not a really appealing option for everyday usage. Now, we have excluded this one as a permanent solution, but what else could we do? Now we can finally speak about the focal point, the screen resolution. This subject will be divided into two sections, and you’ll soon understand why. Lowering the resolution can be an effective way to reduce the power consumption, but it’s probably not for the reasons you’re thinking about. Fewer pixels means less power, right? Not necessarily. Let’s compare one single LED pixel to 4 smaller ones that cover the same area. If we set the amount of emitted light to the same level, it’s possible that the 4 smaller pixels do their job more efficiently. When it comes to LCD screens, the amount of pixels doesn’t affect the brightness output due to the backlight panel. In both cases, it seems that the lower pixel count doesn’t really make a significant difference on the power consumption. So why exactly should we even consider using a lower screen resolution? The reason is the required processing power. More pixels means more elements to elaborate, therefore the CPU and the GPU are under a higher load. This brings to overheating and overall higher power usage by these components. The display controller circuits also require more power to control a higher number of pixels, which brings to a noticeable difference. With a lower pixel count, we put less stress on the hardware of our device. This means better performance, lower temperatures, and more battery life. What if the device we’re using comes with a high native screen resolution, and we want to scale it down? This can be done via software settings, which may be included with some devices such as Samsung ones. 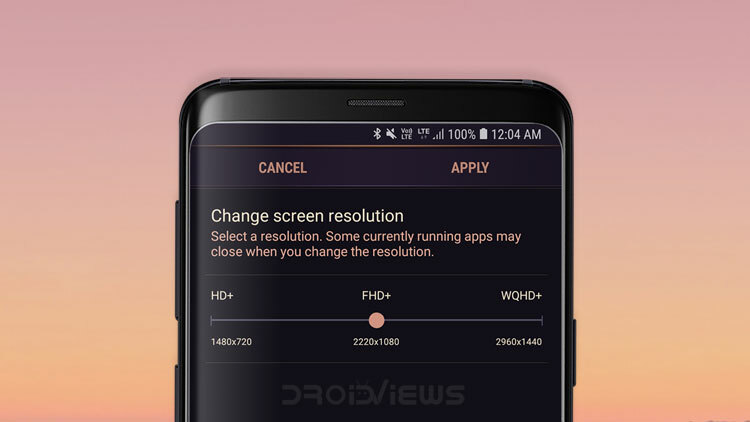 What this does is scaling the entire interface down to a lower resolution and tracking apps and other content into thinking your actual screen resolution is different from the original. The principles are really similar, as your device will be only rendering the desired amount of pixel and still displaying the output on the same panel. This won’t be as effective as a lower native resolution, however, it still helps saving some precious battery. If you have a Samsung device or another one that supports this setting natively, you’ll find it in your Display Settings. If your device doesn’t support screen resolution settings, there are many ways to do this. You can click on this Reddit Link for an easy tutorial that doesn’t require root access and can be easily done by using ADB on your PC. For more information on how to set up ADB on your computer, check the linked article linked below! If you have root access on your device, you can find tons of apps on the Play Store or external portals such as APK Mirror or XDA. The listed tips will only work on OLED screens since they take advantage of some unique properties of these panels. If you have an OLED display, well, this is for you! First of all, let’s talk about theming. As mentioned, fully black pixels are completely turned off, therefore they don’t use any power at all. This means that using a black theme would be a really great idea for looks and battery life. The easiest way to customize your device would be using Substratum, which is now compatible with most devices running Android Nougat and higher. In many cases, it doesn’t even require root access, so it’s a pretty awesome solution. For people using a Samsung device running Android Oreo, there’s an entire dedicated article linked below! How to Customize Samsung Devices Without Root – Oreo Edition! Another awesome solution is a simple free app called Pixoff Battery Saver. This apps allows you to shut down a certain amount of pixels, in order to save power. You can choose the type of grid applied to the display and the number of disabled pixels. The concept is really simple and the app doesn’t require root access. If you want to try it yourself, you can download it by clicking on the link below! Hopefully, these tips about lowering screen resolution have helped you improving your battery life and enjoying your smartphone for longer without looking for a charger as often as before. Stay tuned on DroidViews for more interesting content and don’t forget checking out our other awesome articles! 10 Things I Hate About Android – By an Android Fanboy!